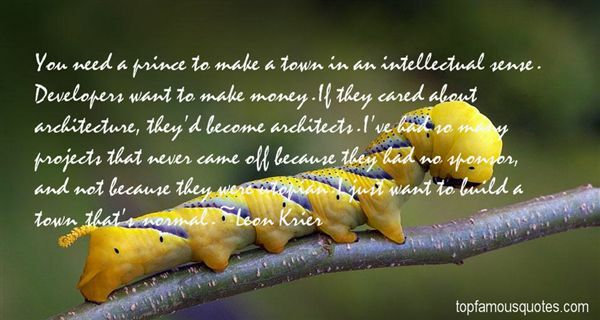 Reading and share top 22 Leon Krier famous quotes and sayings. 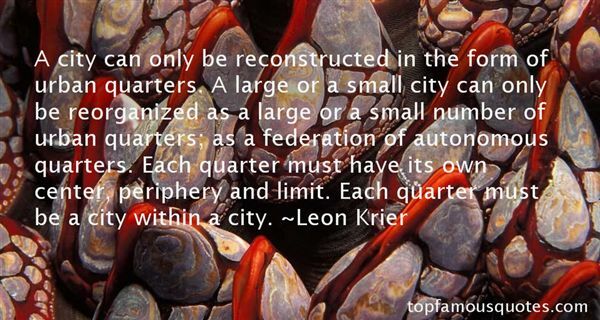 Browse top 22 most favorite famous quotes and sayings by Leon Krier. I love the way a list makes a big hodgepodge of things simmer down and behave." 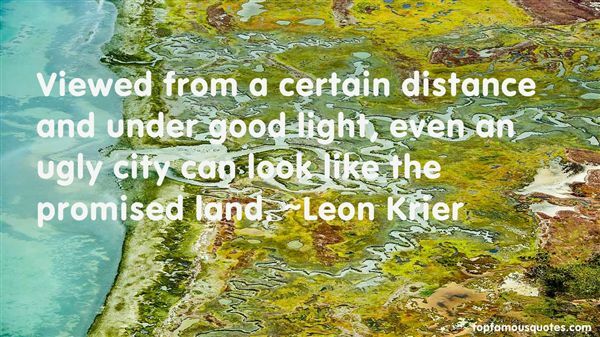 What Did Leon Krier Talk About?